The real estate business requires you to stay up to date not only with property demands but also with the most popular design trends. 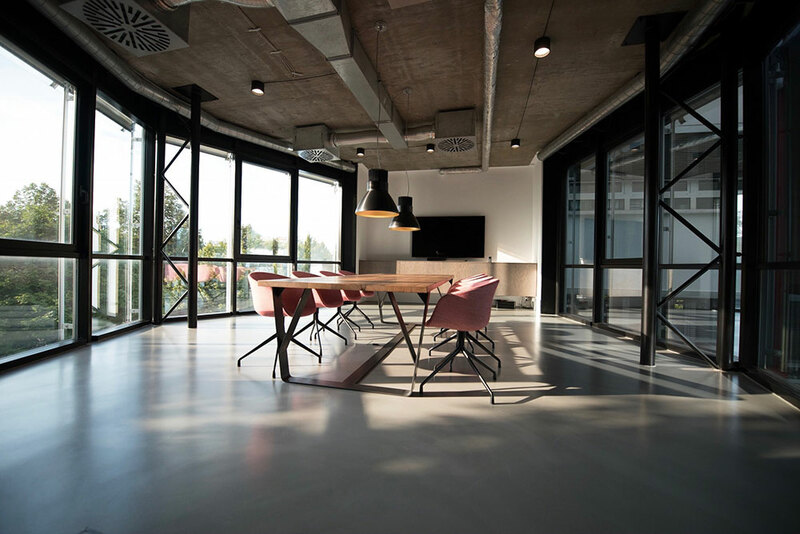 Every choice that you make when designing and decorating your real estate office can send a message about your business while also having an impact on your employees. 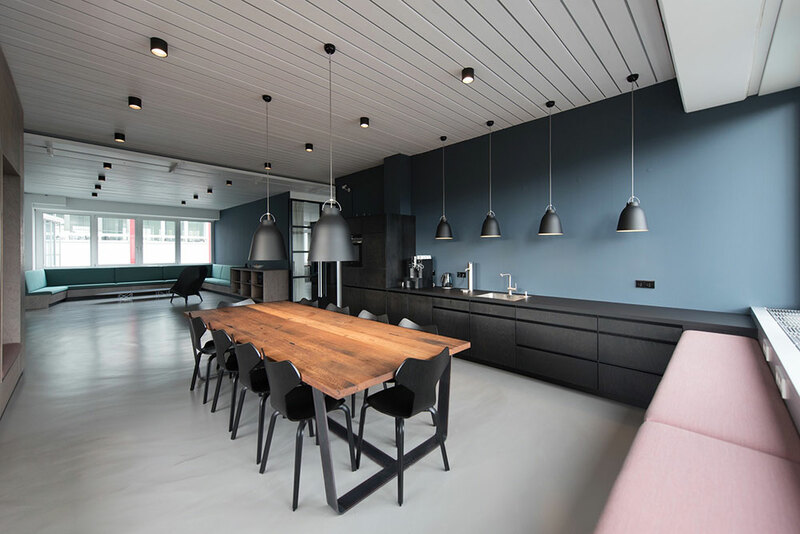 The open office design has been one of the most dominant trends for a while and it seems that it’s here to stay. What it brings to the table is the benefit of having an open, airy space suitable for communication and collaboration. Since you’re in the real estate business, you probably know that the open floor layout has taken the design world by storm, dominating both residential and commercial properties. 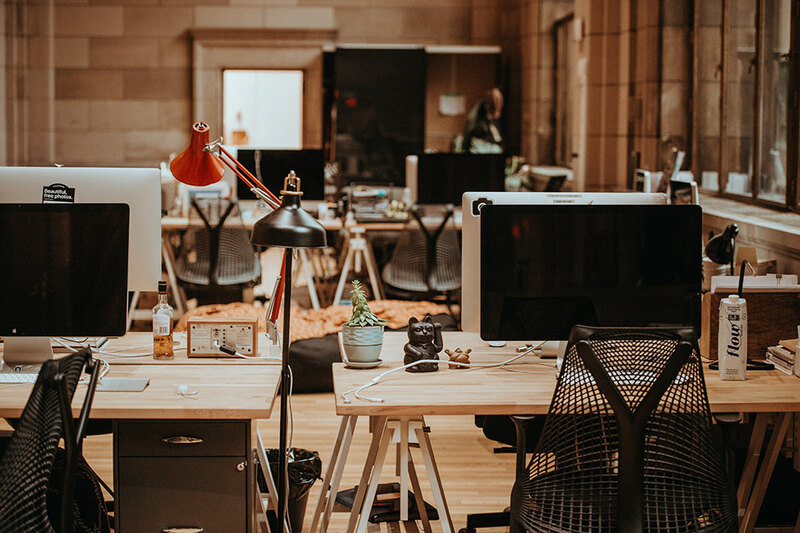 Even though the open office design enjoys great popularity, there’s still a need for private, personal areas that enable employees to focus on their work without any distractions. However, you shouldn’t just implement the traditional cubicles into your real estate hub. Instead, use dividers that will create semi-enclosed, privacy-friendly working areas. A good idea is to go with lower partitions because people will be more mindful of their environment. Higher dividers create an illusion of privacy and separation, so workers tend to be louder. Collaborative areas are essential to any real estate office. You need to provide your employees with spaces where they can brainstorm, collaborate, organize casual meetings, etc. It’s important that these areas don’t disrupt the productivity of the employees working in their personal area. 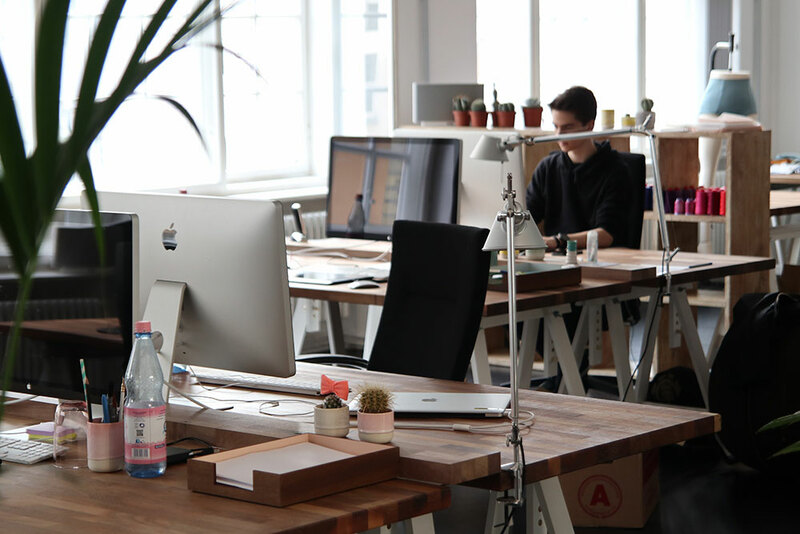 Flexibility is a crucial factor to have in mind when designing your real estate workspace. Dynamic, adjustable areas offer a great level of flexibility to employees who can choose how or where they want to work. Therefore, design professionals take different aspects and factors into consideration. Their aim is to create work environments that encourage productivity and ensure flexibility and versatility. 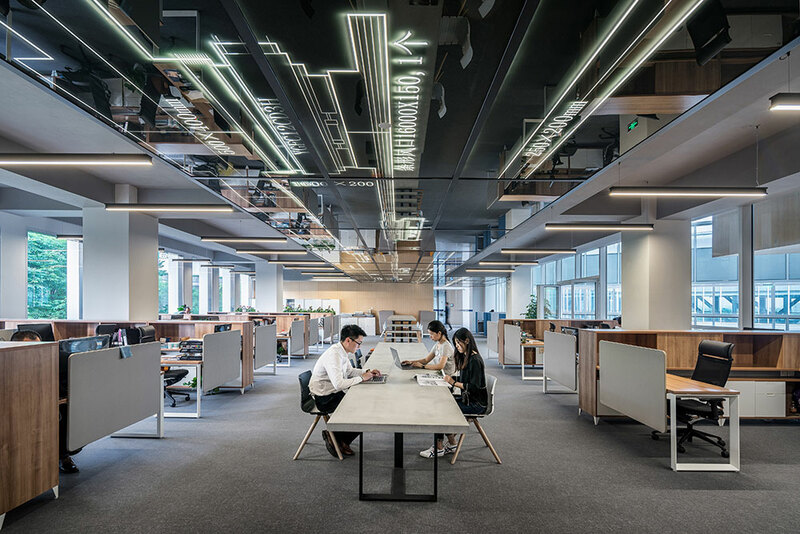 For instance, SMLXL Projects office fitouts incorporate principles that suit a business and its goals, focusing on productivity-oriented solutions that enable maximum space use. Therefore, make sure to design a real estate office that will not only contribute to realizing your business goals but also enhance your employees’ productivity. Flexibility, accessibility, and convenience are top priorities. Ergonomically correct workstations that will provide your employees with a great level of comfort. 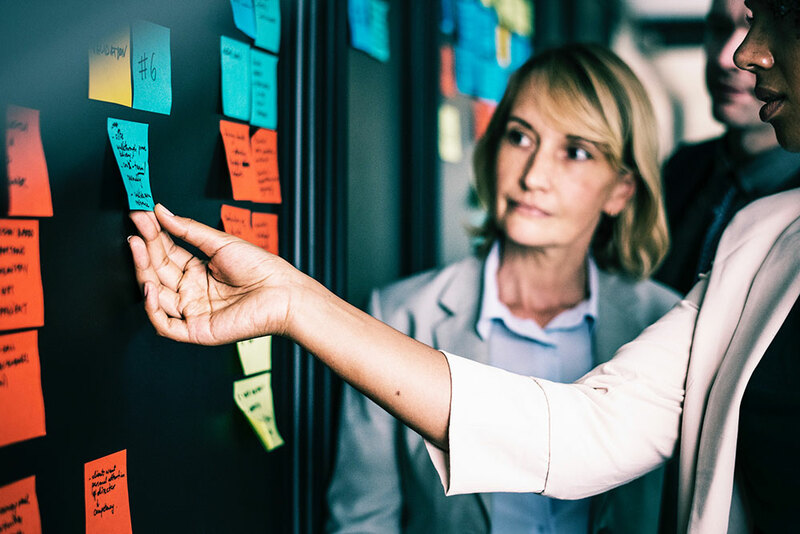 Only when you implement all these elements to your office design can you have an office where both your employees and your business can thrive. Nature has a dominating presence in the modern office. From introducing sustainable materials to installing energy-saving features, such as LED lights and energy-efficient appliances, there are plenty of ways to make your real estate hub greener and more sustainable. You should also add a lot of greenery to your office. Experiment with green walls, hanging planters, potted plants, terrariums, etc. 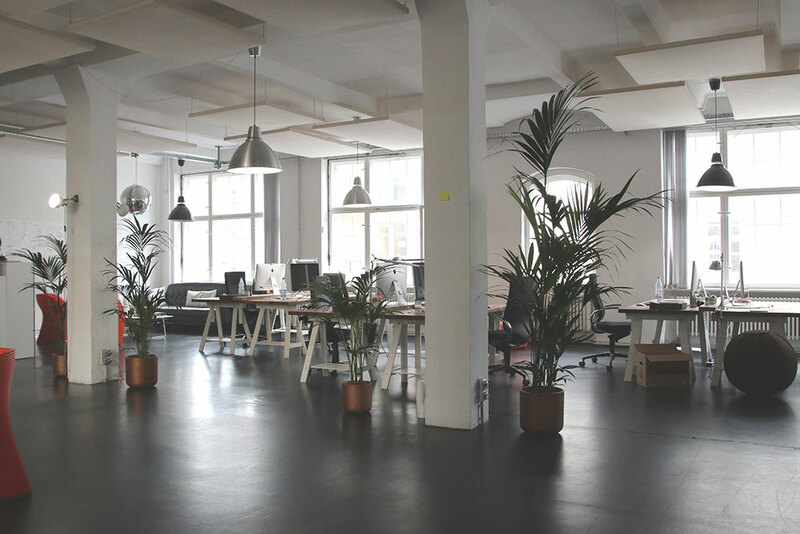 Not only will indoor plants increase your indoor air quality, but they will also enable your employees to relieve stress and focus. Such a design contributes to employees’ job satisfaction. It also provides them with comfy areas where they can relax, relieve stress and have fun. When designing your real estate office, you should implement these popular trends. 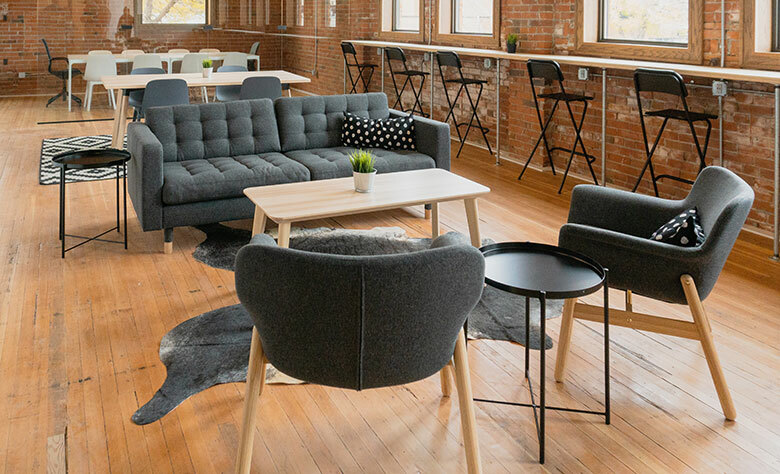 Not only will they help you keep up with the changing market, but they will also provide you with a more comfortable, inspiring and productive office. 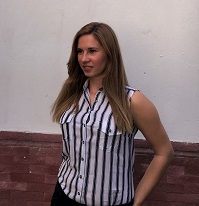 Chloe is an interior design consultant and she enjoys writing about home decor, remodeling and organizing. Her biggest dream is to travel the whole world and take stunning photographs of beautiful places. She is a regular contributor to Smooth Decorator.